We know to take our pets to the vet if they're exhibiting signs of sickness like behavior or appetite changes, but regular check ups are important for pets too. Dogs and cats age at a faster rate than humans, and regular check ups are the best way to catch potential health issues early. Like humans, pets can also benefit from supplements like daily multi-vitamins, joint care, and skin care. 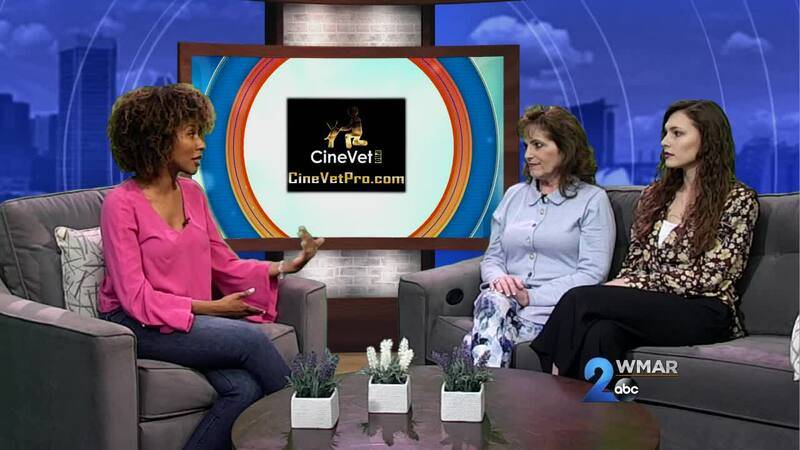 Dr. Karen Hamilton and her team at CineVet are developing safe, effective supplements for dogs and cats and offering half priced refills. Learn more here . To learn more about pet care, tune in to Pet Me with Dr. Karen Hamilton Saturday night at 7:30 on WMAR.